Sixteen diverse and uplifting tracks of choral music, sung by one of the premier male choral ensembles in Australia, should be in the CD collection of all interested in great choral music. Based in Brisbane, the Birralee Blokes, directed by the inspiring Paul Holley, is a group which has come to national attention through the Channel 7 programme Battle of the Choirs, and in 2007 the choir was the winner of the ABC Classic FM Choir of the Year competition. There is a wide range of current Australian music. 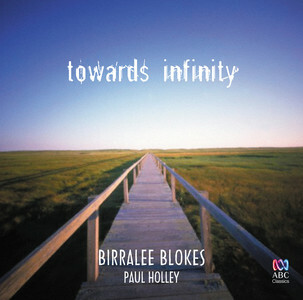 The title track, Towards Infinity by Paul Jarman is engaging right from the start with its apparent simplicity of thought and musical gesture. 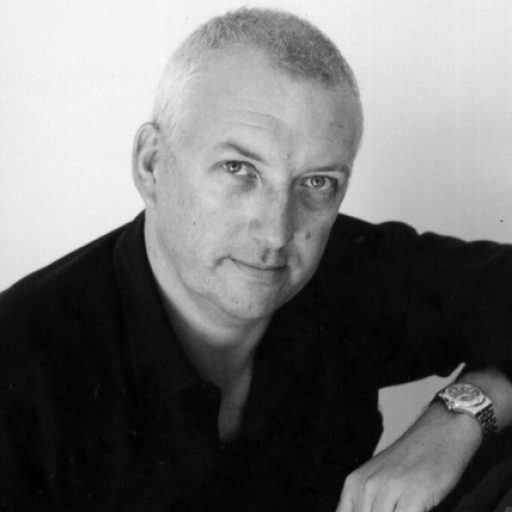 Dan Walker’s Mantra for the Y Generation combines highly-charged singing with percussion and piano. Nicholas Buc in Another Song About the Land has a Broadway style blended with Australian sentiments and boisterous humour, making this a great concert piece or encore for an overseas tour. In Plavno Slovo, Elena Kats-Chernin writes as a new Australian coming to terms with a new language and life (with Russian text), whilst Harley Mead confronts issues of the Stolen Generation in Living with Shadows (complete with some indigenous words in the lyric). Celtic songs also feature, such as Fergus an’ Molly, Finnan Haddie, and Lament of a Fisherman’s Wife, whilst the British folksong She Moved Through the Fair shows exceptional a capella singing. Robert Burns’s poems And I’ll Kiss Thee Yet, and My Heart’s in the Highlands were given modern treatments by American composers, Jackie O’Neill and Victor C Johnson respectively. The Canadian Carol, Huron Carol captues a celtic flavour with its modality and guitar, fiddle and recorder accompaniment. Another Christmas song is the Nigerian Betelehemu with its chant-like opening and djembe (African drum), breaking out into a more rhythmic energy. Pop culture is recognised with a stunning version of U2’s MLK, a lullaby to honour Martin Luther King, from the 1984 U2 album, The Unforgettable Fire. It is a great arrangement with the simple lyric hauntingly sung. The great American poet Robert Frost through Randall Thompson’s very poignant setting of Stopping by Woods on a Snowy Evening contains exquisite expressive singing. Holley’s outstanding direction of this highly focussed choral ensemble has produced a sound of superb blend, tonal colour and engaging singing, the likes of which is perhaps not match in contemporary Australia.